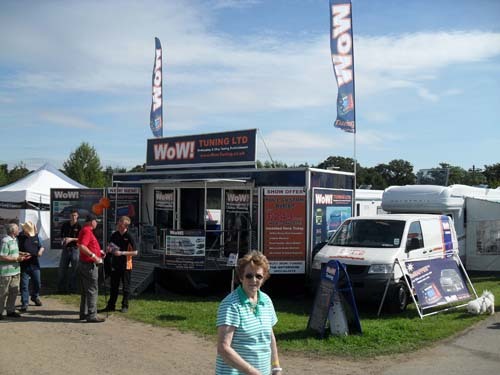 Any one that has done an exhibition before will know that you are given a relatively small space in which you have to use to get as much information out as possible. 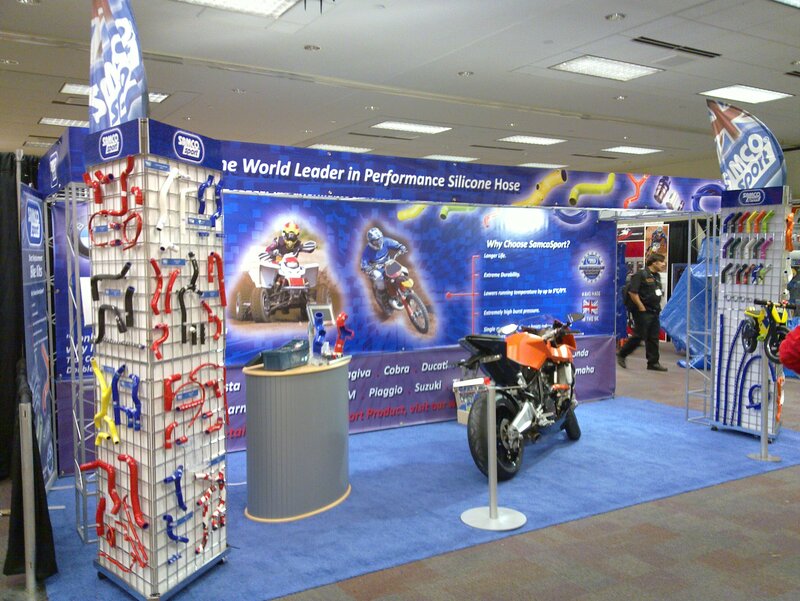 The three walls around you are an ideal space that you can utilise with pre-printed backdrops. Made from banner or fabric, simply unroll and hang with cable ties or bungee cords. 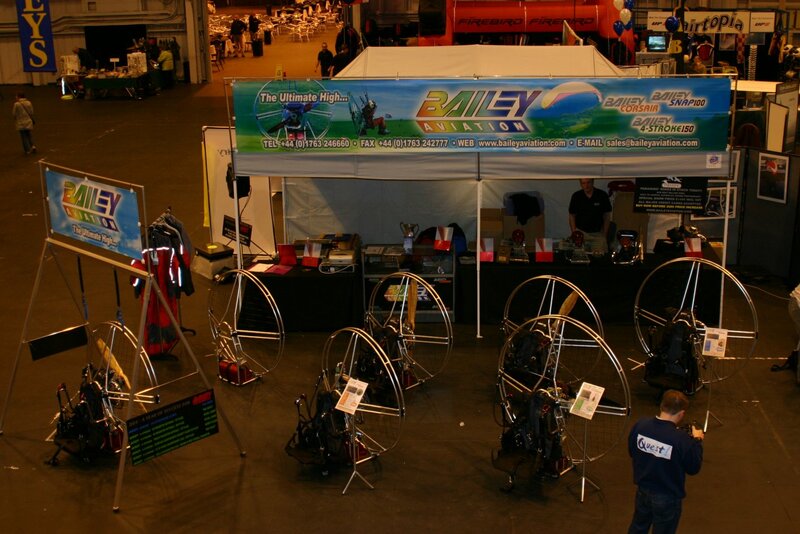 L&S Signs have been entrusted by many companies in the past to supply all their exhibition signage. Please contact us direct for a tailored quote to suit your needs. 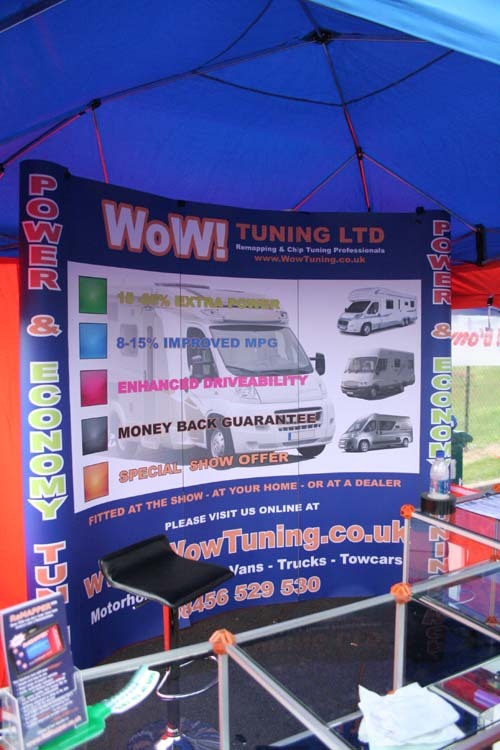 Free standing pop up displays consist of a scissor action folding frame that once erected are fitted with magnetic sign panels, this gives a fully portable backdrop display. 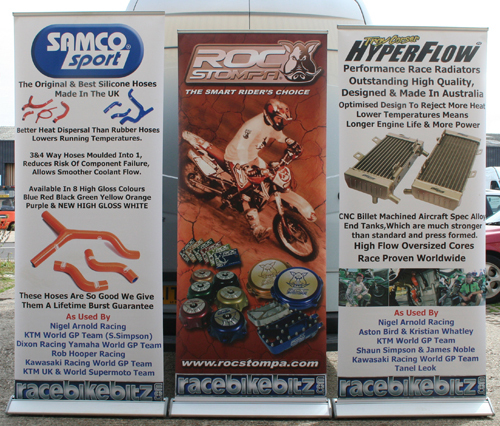 Roll up displays also know as roller banners consist of a pre-printed banner that is fitted into a spring loaded mechanism, this allows the banner to be self rolled into its own base which is then stored in a carry case making the unit both compact and easy to transport. Spread your design over two or more roll ups and create a wide free standing backdrop or display.